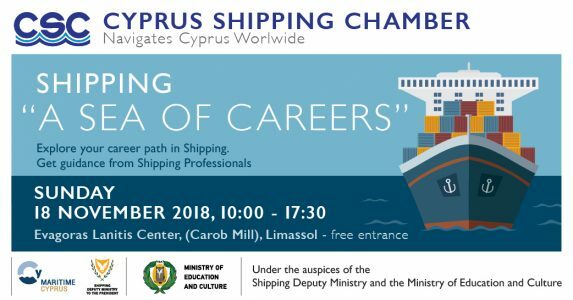 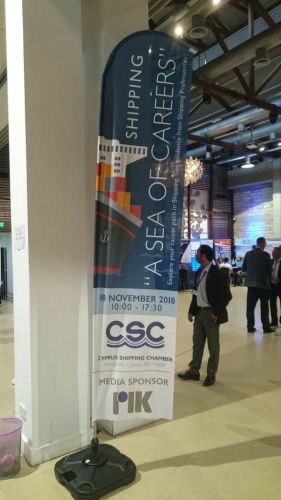 The MarInEM team participated in the 1st Cyprus Shipping Chamber Career Fair, ‘Shipping: A Sea of Careers’ which was held on 18th of November 2018, in Limassol. 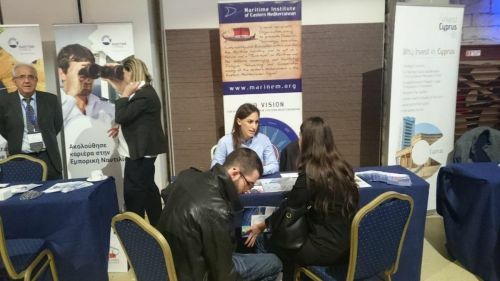 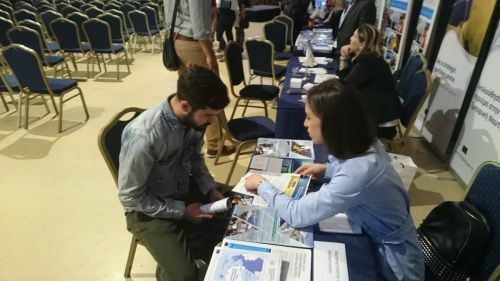 The MENTOR project (Blue Career Centre of Eastern Mediterranean and Black Sea) had a stand during the event and the MarInEM team members provided advice to young individuals and the wider public on the blue professions and the outcomes of the project focusing on the blue career prospects in Cyprus. 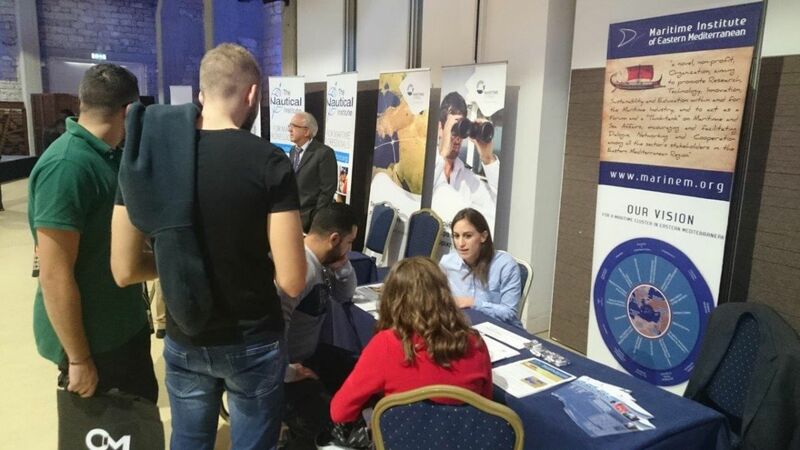 The members of the team were Mr. Ionas Koulendros (Director of the Blue Career Center) and Ms. Maria Neophytou.